When the towing convoy ran into heavy weather, the dilapidated submarine, which was kept afloat by pontoons, snapped its towline and sank, drowning nine of the sailors who were aboard it to staunch leaks during the journey. 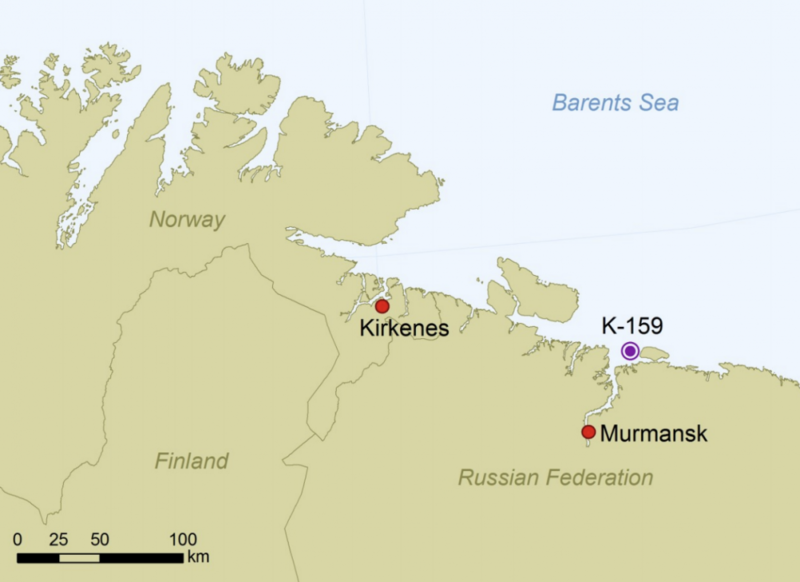 The submarine now lays at a depth of 246 meters near Kildin Island in the fertile fishing grounds of Kola Bay. 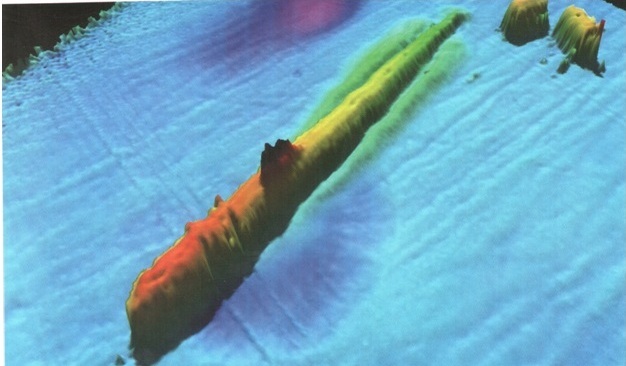 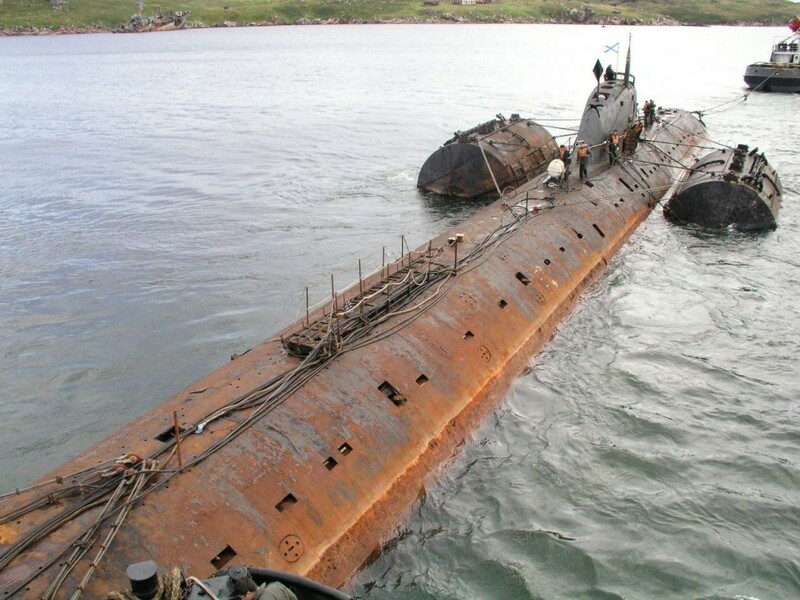 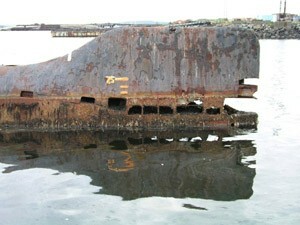 Apart from the the K-159, which arrived in the depths by accident, there is the K-27 nuclear submarine that was sunk on purpose in the shallows off the Novaya Zemlya archipelago. Further to the north, 1,600 meters under the Norwegian Sea, is the Komsomolets nuclear submarine, which sank with a reactor and two nuclear warheads in 1989.